TPAJAX: Joint US/UK operation to overthrow Mohammed Mossadeq, Prime Minister of Iran. 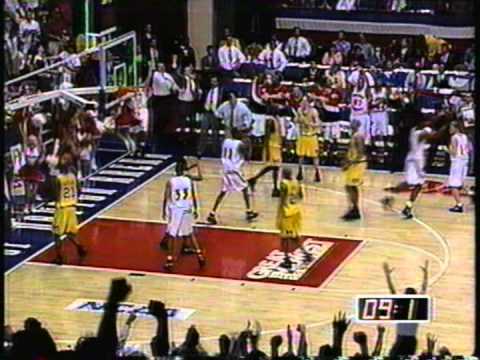 On March 16, 1995 Western Kentucky defeats Michigan (82-76) in the first round of the NCAA tournament. Some Stats: Chris Robinson- 22 pts, 9 rebs, 4 stls Darius Hall- 16 pts, 8 rebs Michael Fraliex- 10 pts, 6 asts The Michigan team included 2 members of Michigan’s “Fab Five” Jimmy King and Ray Jackson.